Kenmac - Login or Signup. Notify me of my monthly bill via email. If you believe that any information we have is incorrect or incomplete, please contact us as soon as possible. We will promptly correct any information found to be incorrect. 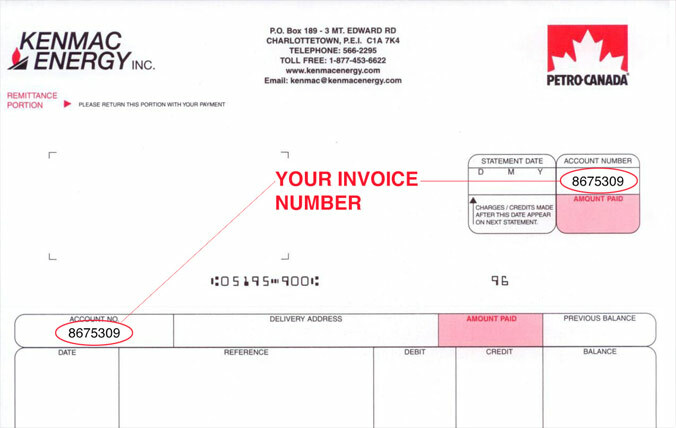 To contact Kenmac Energy call: 1-877-453-6622, 902-566-2295 or email us.